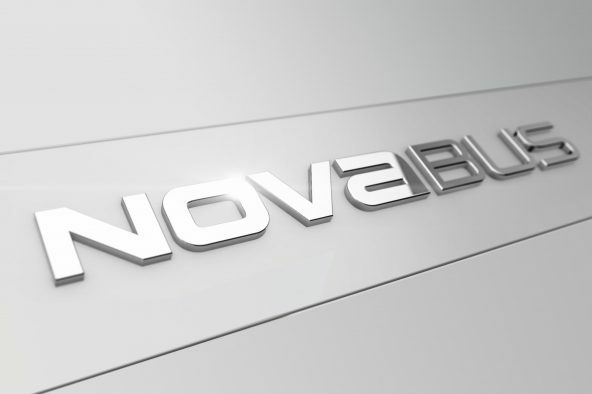 Nova Bus announced today that it has won the Maryland Department of Transportation Maryland Transit Administration’s (MDOT MTA) bid to supply city buses to the Baltimore region’s public transport system. 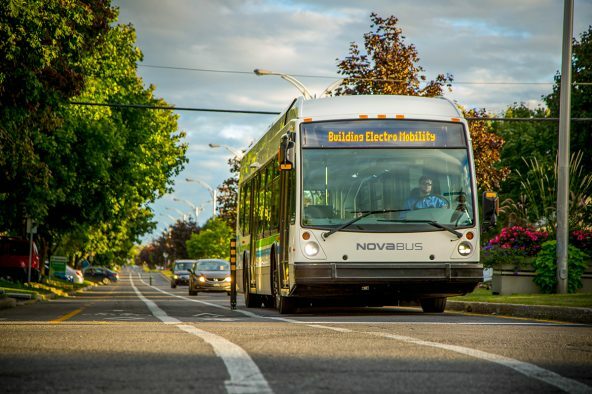 Nova Bus is proud to announce a new contract with the South Coast British Columbia Transportation Authority (‘’TransLink’’) for two 40-feet electric LFSe. 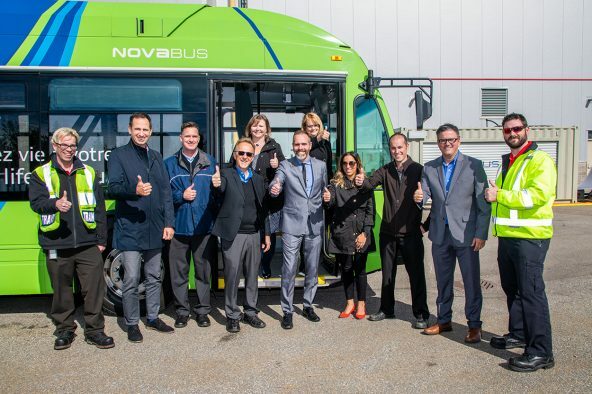 Nova Bus was honored to have been invited to Ottawa to present its all-electric bus at an event held today in the nation's capital. Nova Bus is proud to announce it has been awarded a contract from Capital Area Transit Authority (CATA) in Lansing, Michigan. 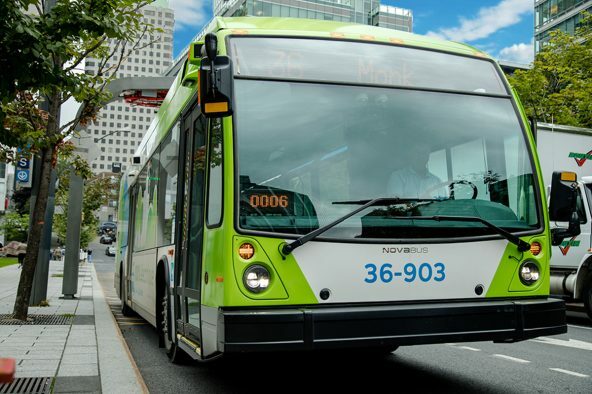 Nova Bus is proud to announce it has been awarded a new contract by Montreal transit authority STM (Société de transport de Montréal).